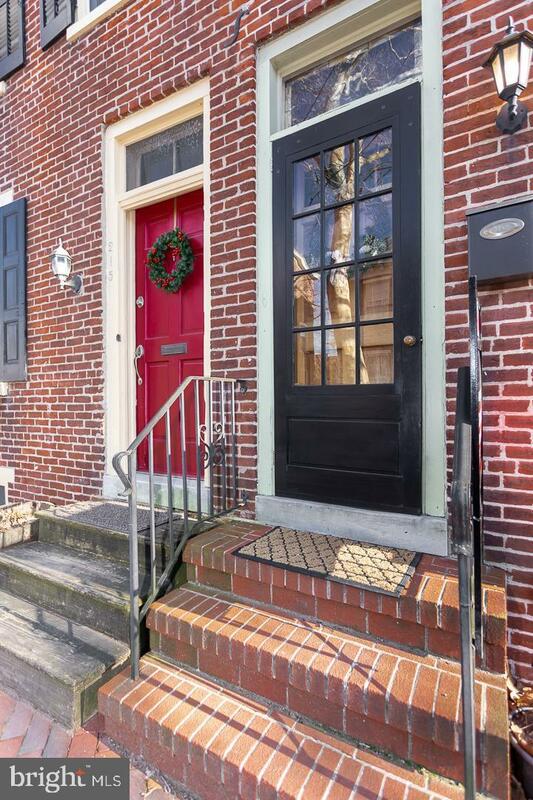 Welcome to 217 S Darlington Street in the heart of West Chester Borough. 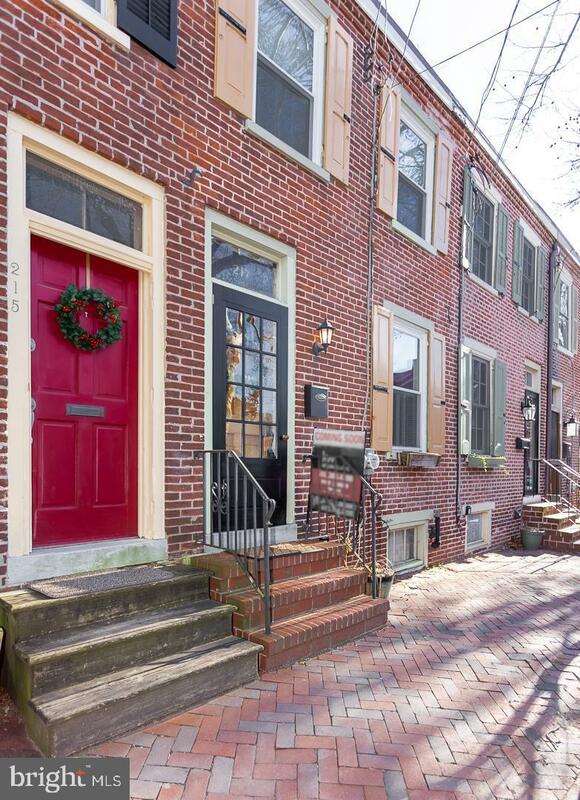 This charming two bedroom brick front row home has been tastefully updated and lovingly maintained. Upon entering you will fall in love with the historic charm and cozy space. 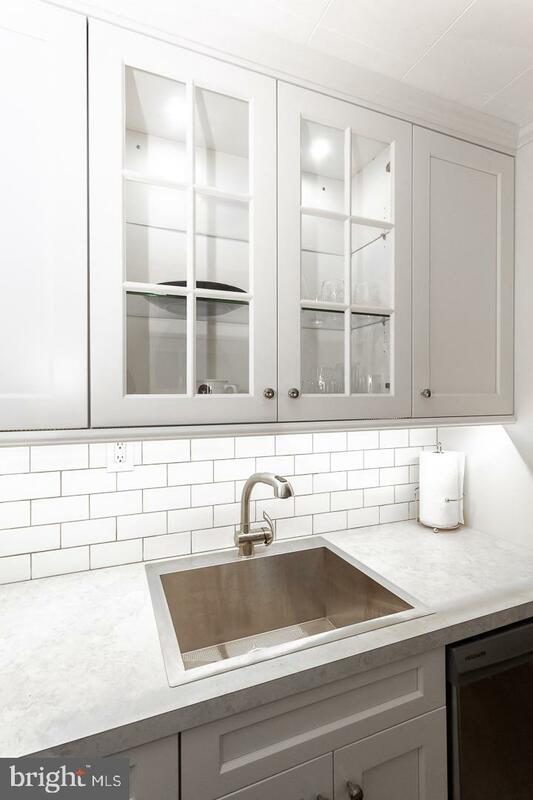 The first floor features hardwoods throughout, and the kitchen was just completely renovated with new cabinetry and brand new appliances. The kitchen leads to your own private backyard patio area. The second floor has two large sized bedrooms and a large full bath. The owner took great pride in maintaining and updating the property. Improvements to the property include New central air, the sewer lateral has been replaced, new windows throughout, the roof has been replaced as well! This incredible location offers so much to those who desire Boro life. 217 S Darlington Street is incredibly close to all major yearly events including The Annual Restaurant Festival and Christmas Parade. Area restaurants such as Pietro's Prime, Limonchello, High Street Cafe, and many more are within walking distance.